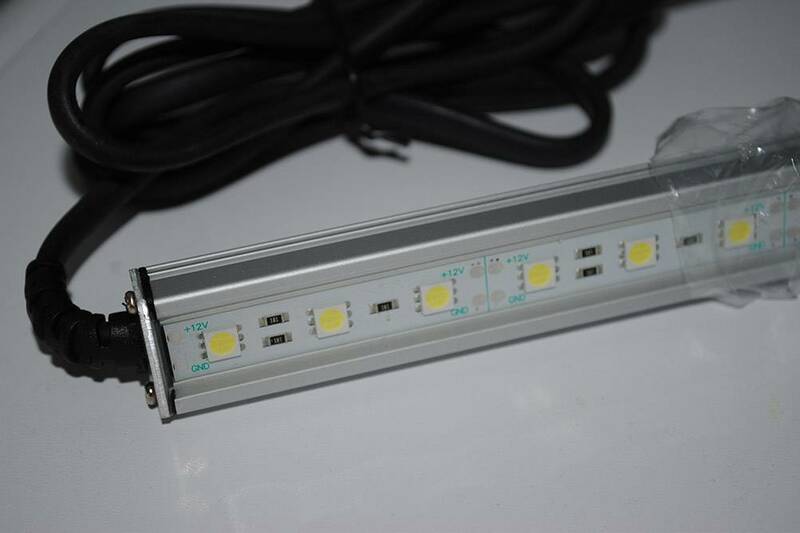 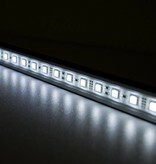 SALE: overstock 50cm LED Bar with 16cm or 140cm cable on one side only. 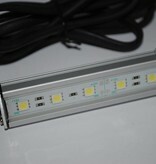 For this LED bar you need a power supply. 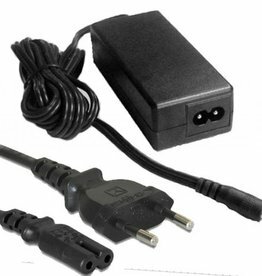 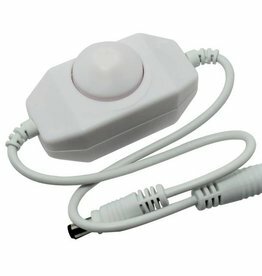 Please see the product section Accessories -> Power Supplies. 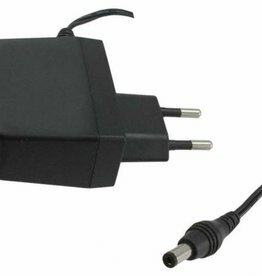 Here you can also find information on which power supply you need. 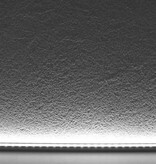 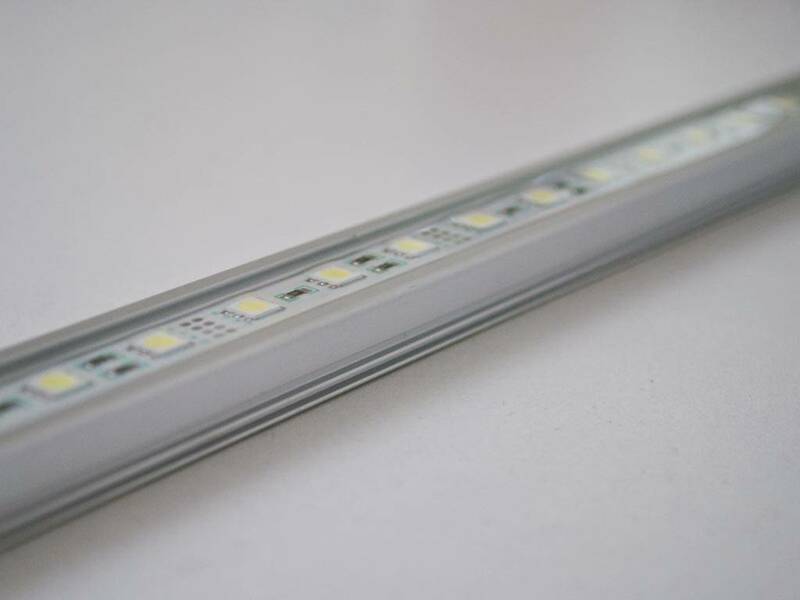 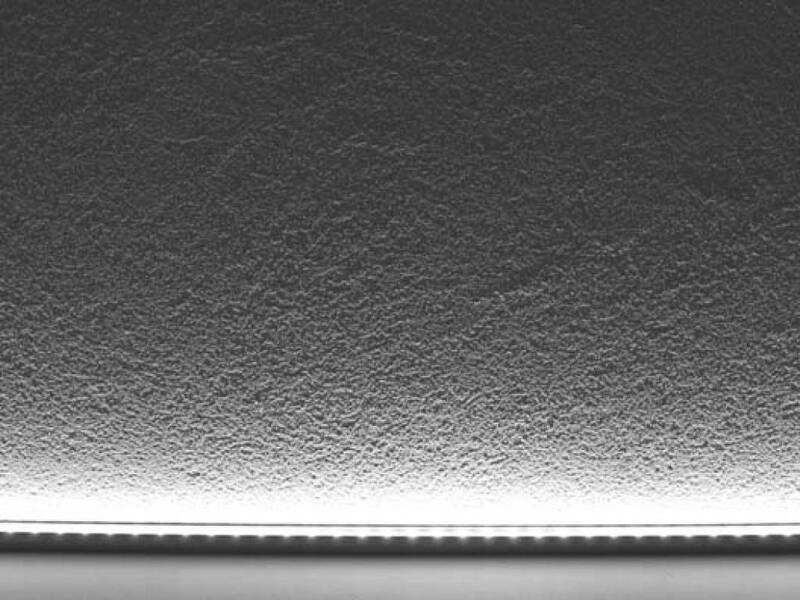 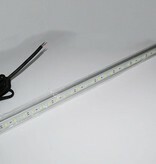 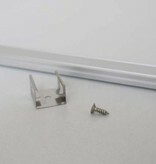 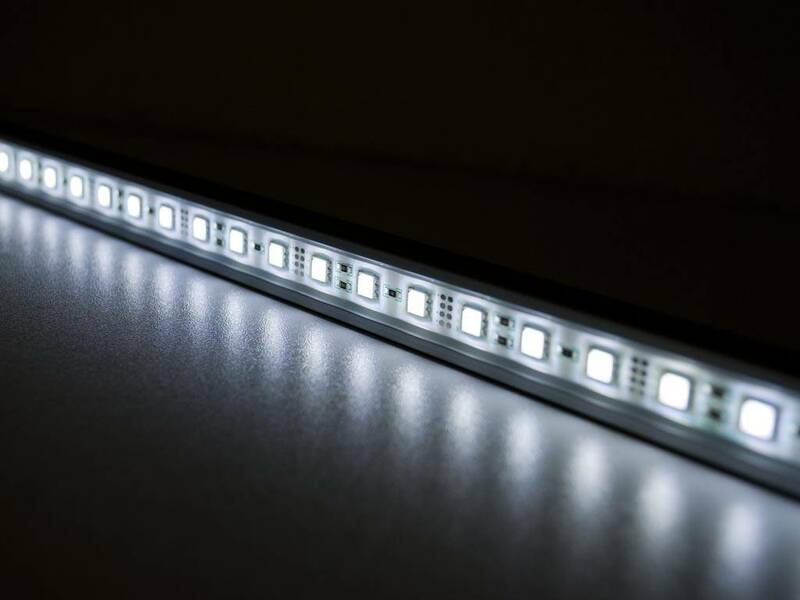 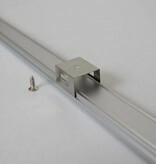 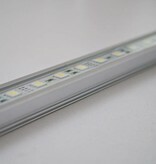 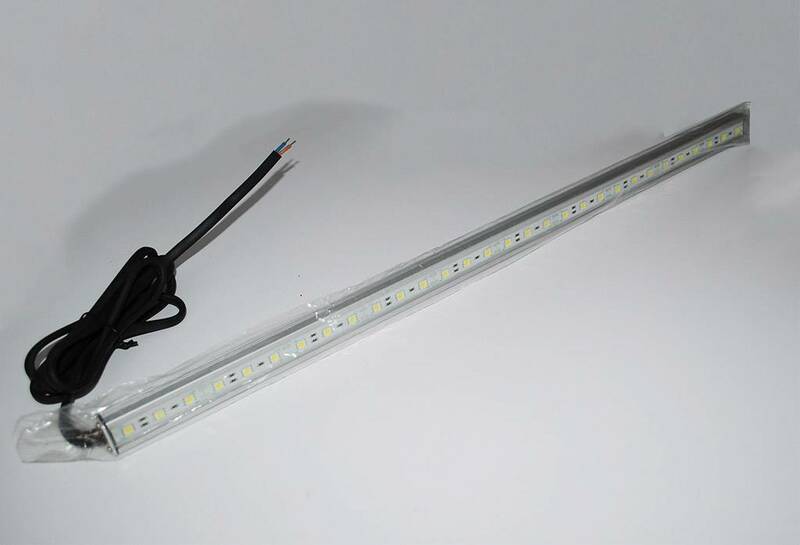 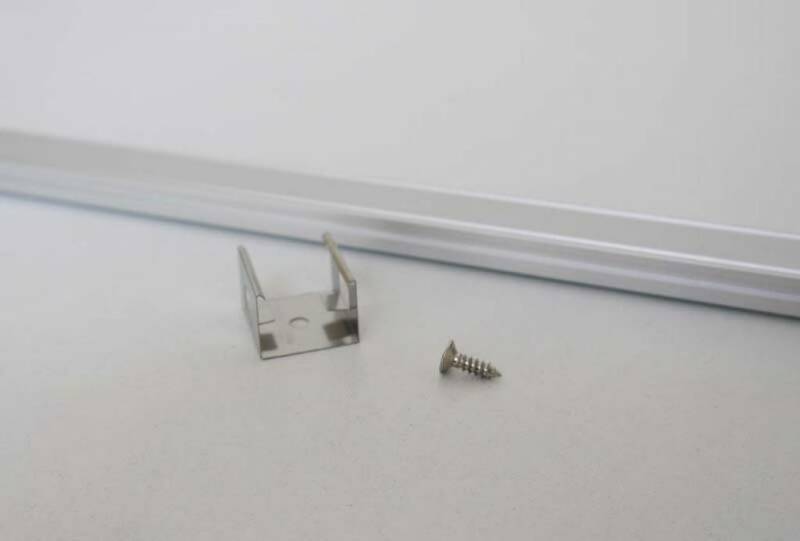 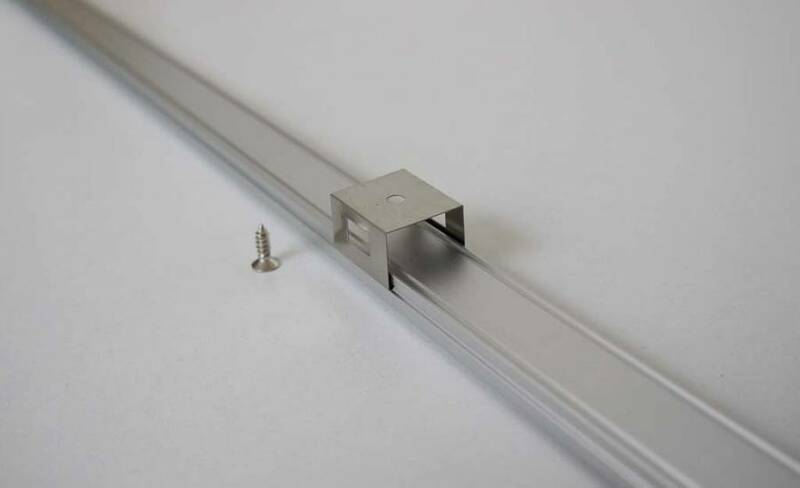 One 50 cm bar contains 30x 5050 SMD LEDs.